The library has no books. On my first day in the Leslie Dan school of pharmacy, a 12 story 10-year-old glass walled building, I thought I had misheard! Not so! The University has now digitised all books recommended for the programme. The library houses rows of single desks with wide screens. It is possible to order the retrieval of a book to a specific location on campus, sometimes at a cost to the user, but it appears this is rarely required. The Practice of Pharmacy unit has no medicines. When built 10 years ago, it was designed to accommodate ‘dispensing practicals’. Three walls of the main teaching unit are adorned with cabinets intended for the medicines that students would dispense. Apart from a few placebo devices, these cabinets are now empty. Their emptiness speaks volumes. Within a few years, and driven by a mixture of changing healthare policy in and the expectations of pharmacist education, students now concentrate on ‘patient management’ rather than dispensing medicines as was the norm for their predecessors. The staff coffee room has ‘no’ walls. As you can see from the photo, which was taken from ‘my’ seventh floor perch, it sits atop a structure that appears to be suspended at fifth floor height. Everyone above the fifth floor has a clear view of the staff room. The structure it sits on top of is one of the building’s two teaching Pods … i.e. enclosed small-group teaching rooms that can accommodate about 30 students. Most other teaching spaces have glass walls. No books. No medicines. No walls. It is the ‘no books in our libraries’ concept that colleagues here emphasise as novel. Medicines and walls seem to be old news. 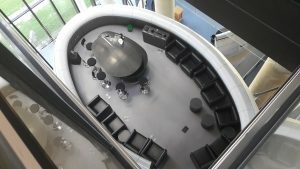 The coffee atop the pod is really good … and I further justify my regular trips to the fifth floor on the basis that it provides an opportunity to chat… In pursuit of more new perspectives! Its more than 30 years since Pat and I ‘emigrated’ to Canada. We had one-way tickets. As we took off from Shannon, on my first ever trip across the Atlantic, the excitement was mighty. 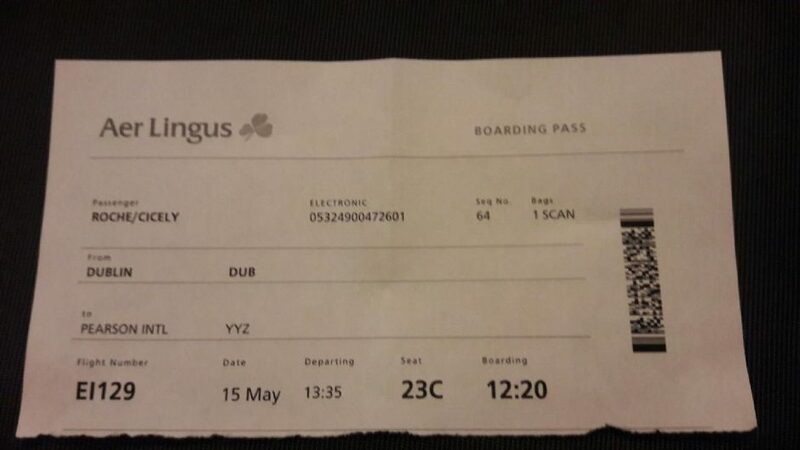 There were tears, of course, as almost anyone who’s ‘emigrated’ will confirm. Our 4+ years in Ontario was a wonderful life experience. While we ultimately decided to return to Ireland ‘en famille’, my Canadian citizenship, and memories from those years in Ontario, remain important to me. Today Pat drove me to the airport. Today we had only one ticket. In our 36 years together we’ve been apart for more than 2 weeks on only three occasions … never more than 3 weeks. He’ll travel across the Atlantic before the three-week mark! Now, lest there be any perception that sympathy is warranted, please ‘delete’. I did this to myself … voluntarily and deliberately. In recent years I’ve ‘become an academic’. Responsibilities of that role encompass ‘teaching’ and ‘research’. I’ve happened upon an intriguing world where researching into ‘learning’ and ‘professional development’ has become part of my ‘Portfolio’. Collaboration is essential for further development. If I could develop a research relationship with only one University – I’d ideally want it to be Toronto. Fortunately for me it’s the home University of Prof Zubin Austin and team – with their well established reputation for research into Pharmacy education and professional development. Enabled by a Royal Irish Academy (RIA) Charlemont Scholar research award my plan is to spend the next 6 weeks with Zubin’s team in Toronto. I’ve set the little TV screen to ‘maps’. As it draws its thin red and green line across the Atlantic, it tells me that my ‘jet plane’ has travelled more than 2021 miles … and has another 1450 miles to go. The flight takes less than 7 hours. Accelerated relocation. This visit is a wonderful opportunity to accelerate my learning in what is, for me, a ‘new’ branch of Pharmacy. As can be expected, I’d to revisit ‘novice status’ for a while… that feeling of ‘swimming in glue’ again! In seeking to rapidly upskill to competent status, I’m drawing on the collegiality of our profession’s extended network. Today I’m travelling to the ‘most cosmopolitan city in the world’ to ‘stand of the shoulders’ of Zubin Austin and colleagues. I’ve met Zubin once. I haven’t met his colleagues yet. 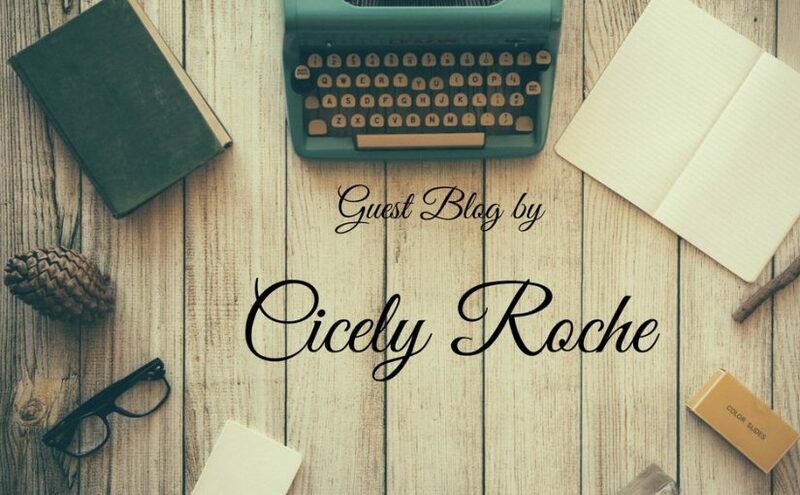 Today I’m also writing my first blog. I’m ready. More anon.